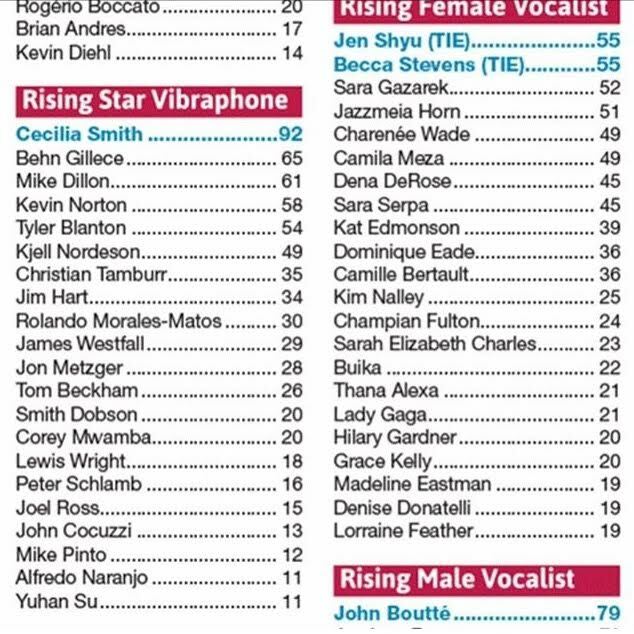 It looks like I was nominated in Downbeat’s Critic’s Poll this year for Rising Star – Vibraphone. 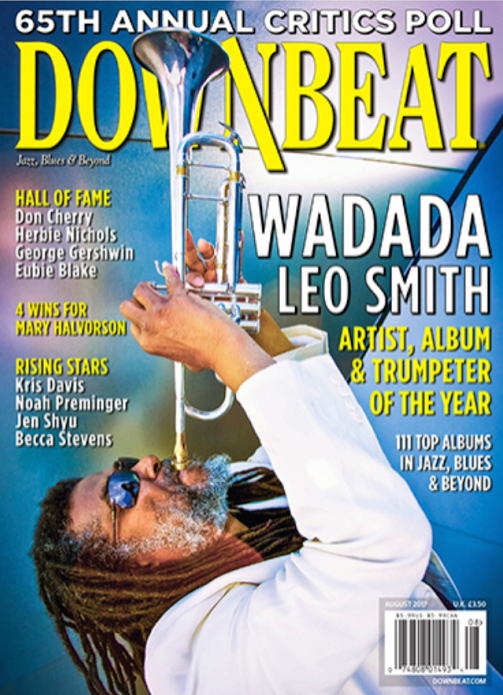 If you are feeling so inclined, you can vote for me in Downbeat’s “Readers Poll” for 2017. The link is below. Be sure and write in ‘The Wee Trio’ for best group, ‘Dan Loomis’ for best bassist, and ‘Jared Schonig’ for best drummer. Having put in a shameless plug, the successes of myself or The Wee Trio haven’t been marked or defined by ay poll or magazine. 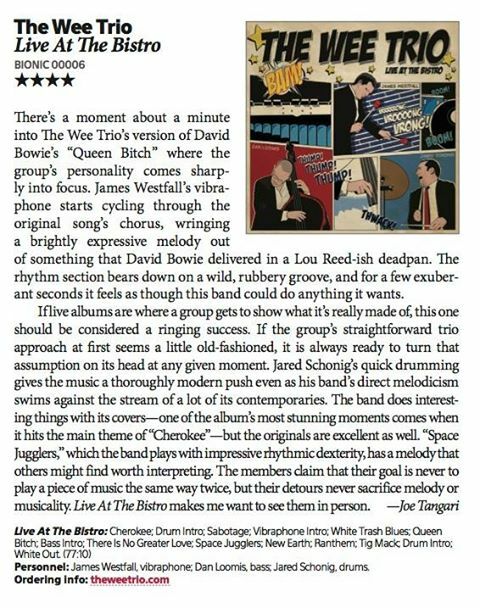 While I’m gracious that the press has raved about the music of TWT, I’m more gratified by the reviews from fans like the one below I stumbled on via Amazon.com. Being able to touch someone’s life with your music is the real award. I will take this reward over a trophy or plaque any day of the week.